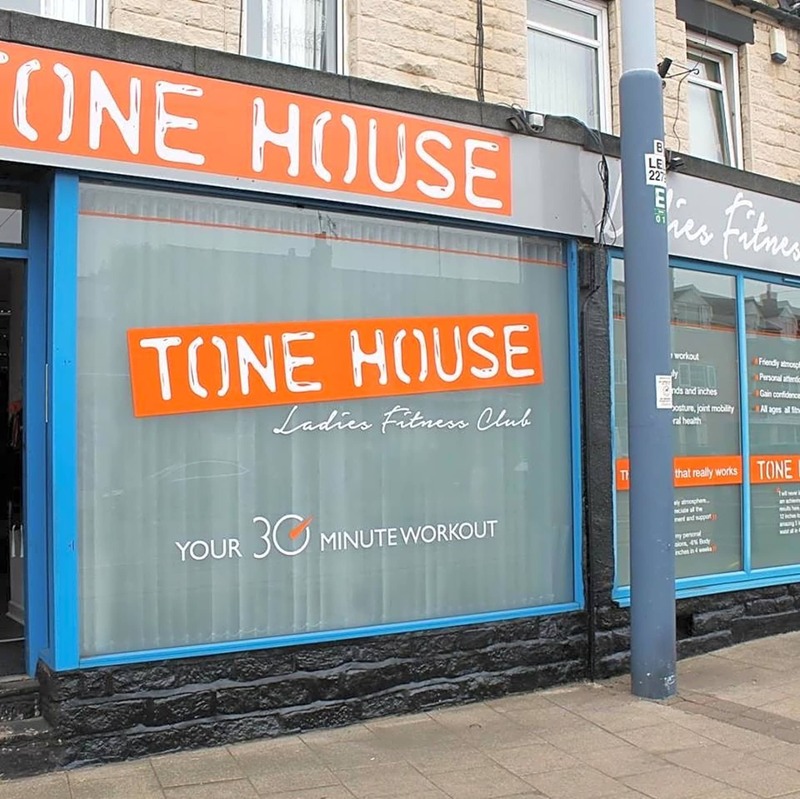 Welcome to Tone House - Ladies Fitness Club for Fitness, Health, Nutrition and Beauty treatments an all-in-one relaxed and friendly environment. 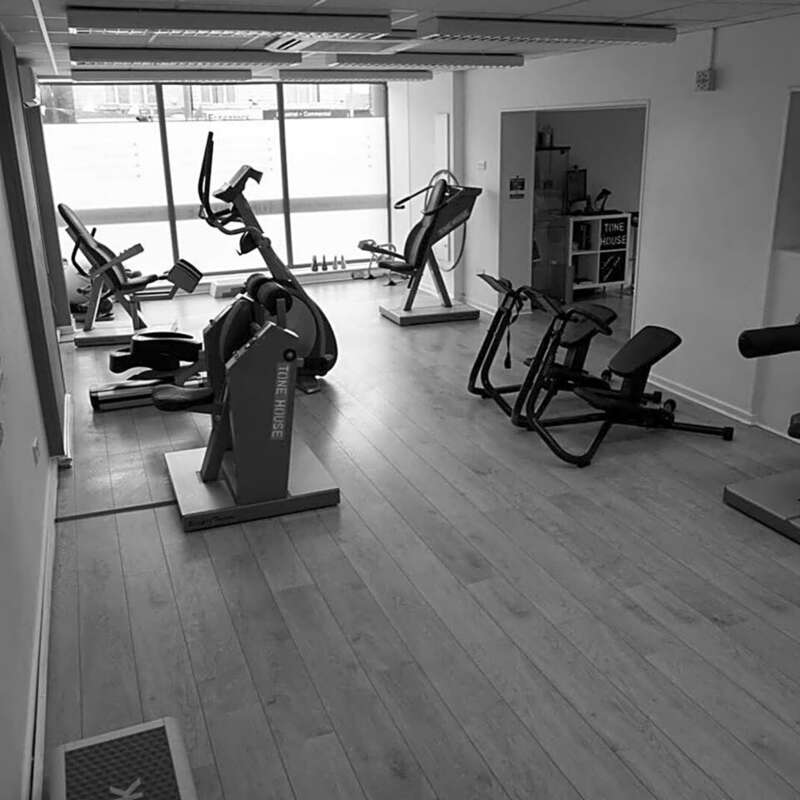 We help women like YOU feel happy, healthy and confident. 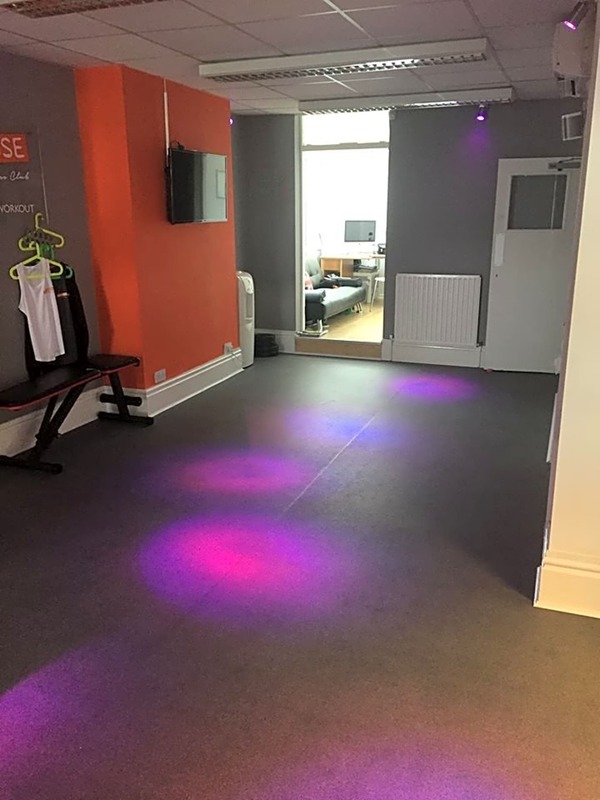 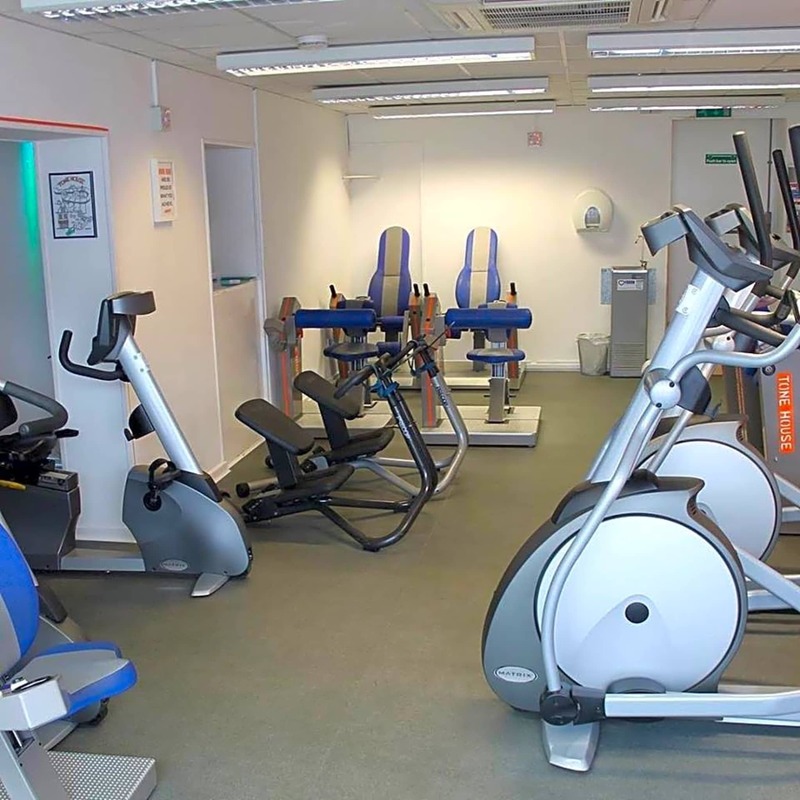 Available on MoveGB are a variety of "ladies only" fitness classes.